One of the launch games for Microsoft’s Kinect, Your Shape: Fitness Evolved, and a motion-capture based interactive game developed by Austrian researchers to aid in physical therapy both use a similar projection of a digital avatar in order to instruct players on appropriate motion for each activity. Specialists from the Institute of Software Technology and Interactive Systems at the Vienna University of Technology and Interactive Systems worked with Serious Games Interactive to develop a physical therapy game that works in conjunction with a motion-capture system and “data suit” made of small reflecting balls—sensed by an eight-point infrared camera system. 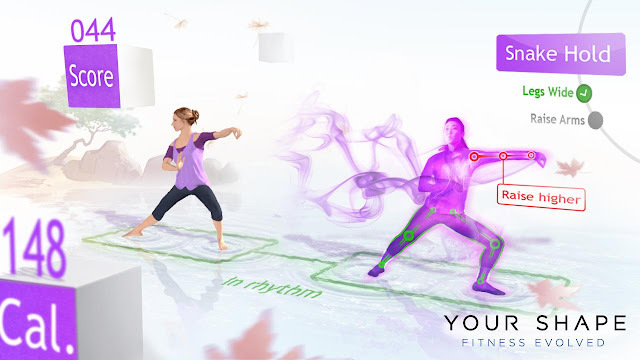 The system is compared to the yoga portion of Ubisoft's upcoming Kinect title Your Shape: Fitness Evolved, which achieves similar goals. Kinect combines a camera, depth sensor and array of microphones in order to identify and track the people in front of it. It's an all-body experience with no controller required, lets players interact with games and software directly. Simply step in front of the sensor and Kinect recognizes you and responds to your gestures. 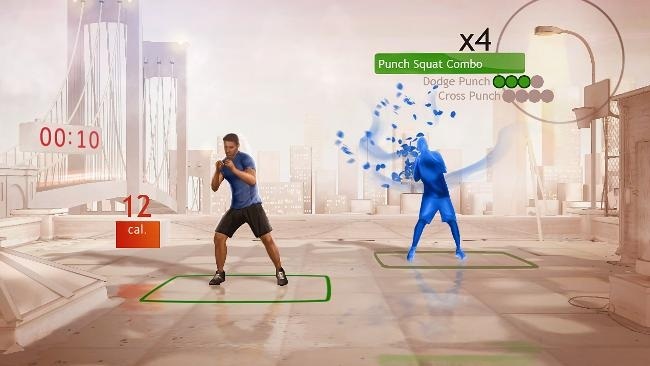 For Your Shape, that means the player’s body is displayed on screen, so it’s a breeze to accurately match the movements of the personal trainer. The game also monitors the player, giving advice about movement and posture and measuring calories burned. The game’s developer, Ubisoft Montreal, has designed Your Shape to be a legitimate — and affordable — alternative to going to the gym, with plenty of choices. Players can be guided by a personal trainer or hop into a variety of classes and mini-games, from yoga, pilates and tai chi to tests of balance and coordination. You'll control the game intuitively with your voice and body as you create your desired fitness experience. The idea is that Your Shape’s fitness programs are tailored to each individual based on current fitness levels and goals. Your Shape: Fitness Evolved and the Kinect for Xbox 360 shall hit stores on November 4.